Today’s post is sponsored by ScentSicles in collaboration with Evite’s influencer program. All opinions are our own. You know our love of wreaths. 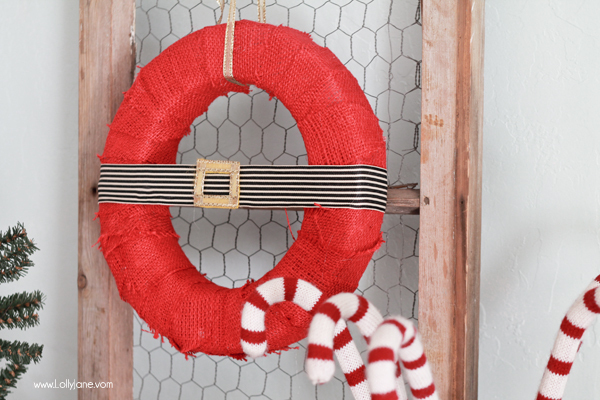 Faux or real, year-round or seasonal, we rarely come across a wreath we don’t love. 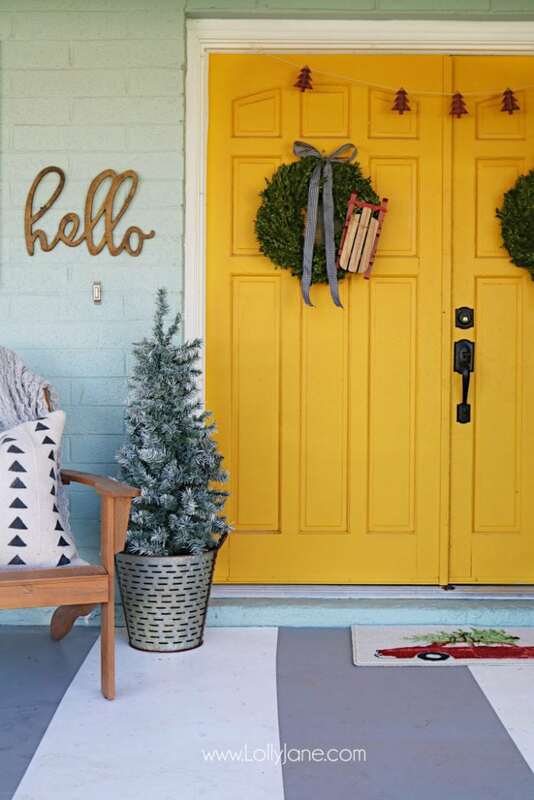 If you have a smaller space or want to decorate your porch, a fresh wreath is an easy way to add holiday cheer to any space. What happens when that magical, fresh smell is gone? I splurged last season and bought several boxwood wreaths from my local grocery store. Within two weeks, the delightful smell of fresh cut greenery was gone. Solution: Tucking in ScentSicles Scented Sprigs into your wreaths and garlands will add instant Christmas fragrance to all your holiday decor. The best part is they’re designed to naturally blend in; simply hide in wreaths, garland, and holiday decor. 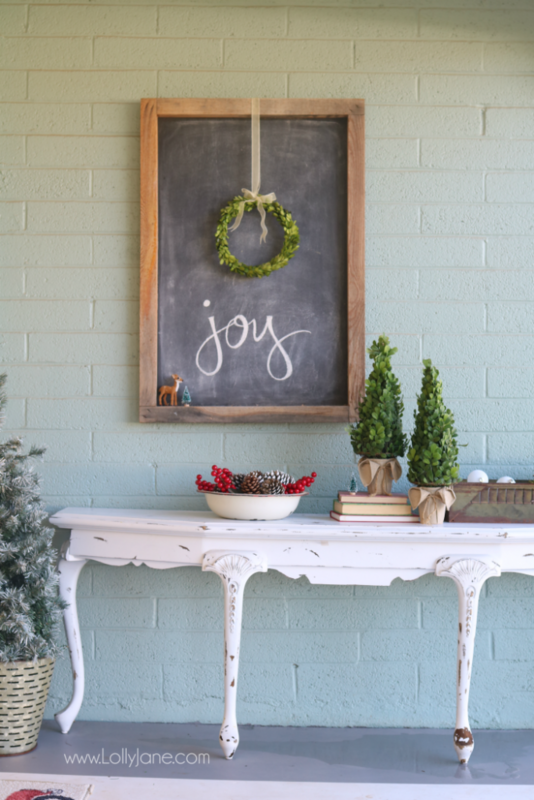 Place that newly fragranced wreath on your front door to welcome guests as they come in. Add a wreath above your sink or oven in the kitchen to keep the center of the home fresh smelling and help it greet the holiday cheer! 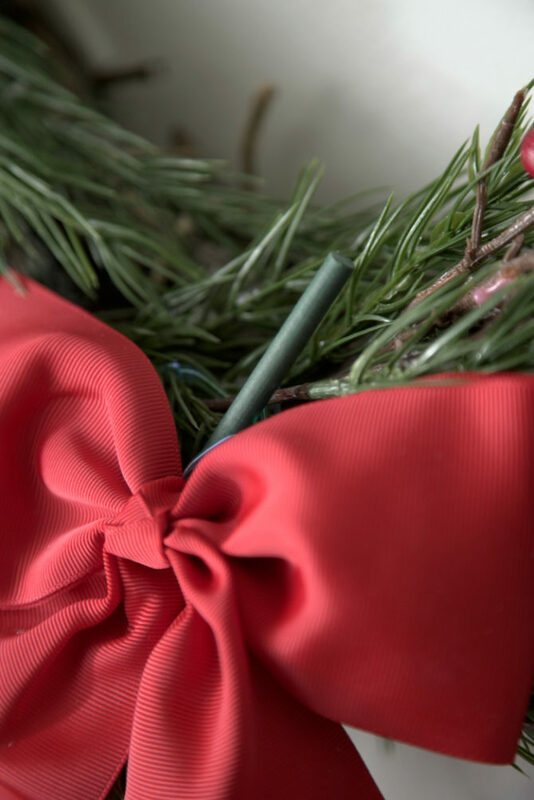 Whether you buy a pretty wreath retail or want to get creative with a good DIY wreath using fresh greenery from your yard to make your own Christmas wreath, adding ScentSicles Scented Sprig is sure to step up your holiday cheer! We’ve gathered seven darling holiday wreaths to make a Christmas wreath from scratch, you sneak your ScentSicles in all of them for lasting holiday smells. First up is our newest wreath, Bottle Brush Tree style. So easy to whip together and adding a ScentSicles sprig in would be the icing on this holiday eye candy! Of course if you prefer a fuller wreath, then our Winter Sled Wreath is right up your alley! 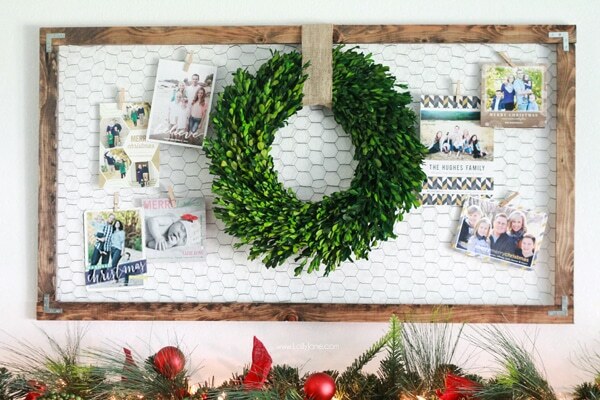 Who says you need greenery to make your holiday wreath festive? 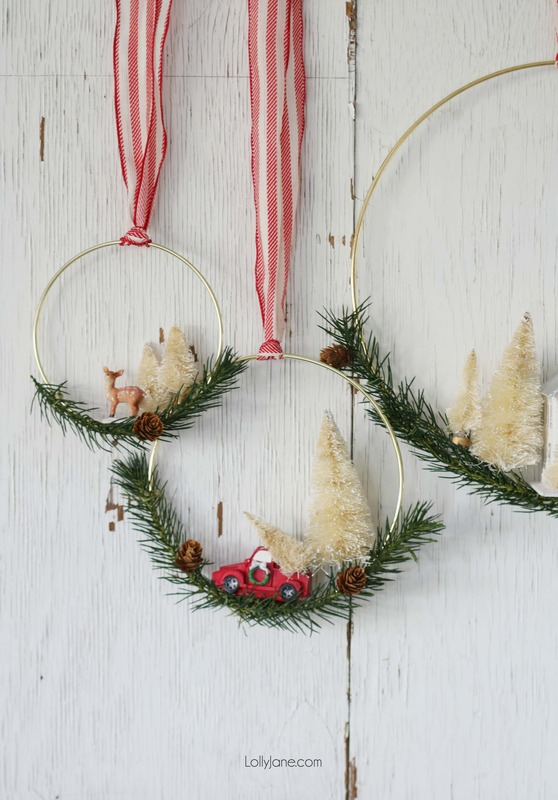 Our DIY Santa Wreath would be even more Christmasy with a ScentSicle sprig in tow! Mmm! See that bowl of holiday cheer? (Pinecones + faux cranberry branches bring the look of winter real quick paired together, so cute.) You can even sneak a spin or two of ScentSicles inside to spruce it up… or of course pop on in the mini wreath on our chalkboard! This next “wreath” is more of half-wreath (is that a thing?) 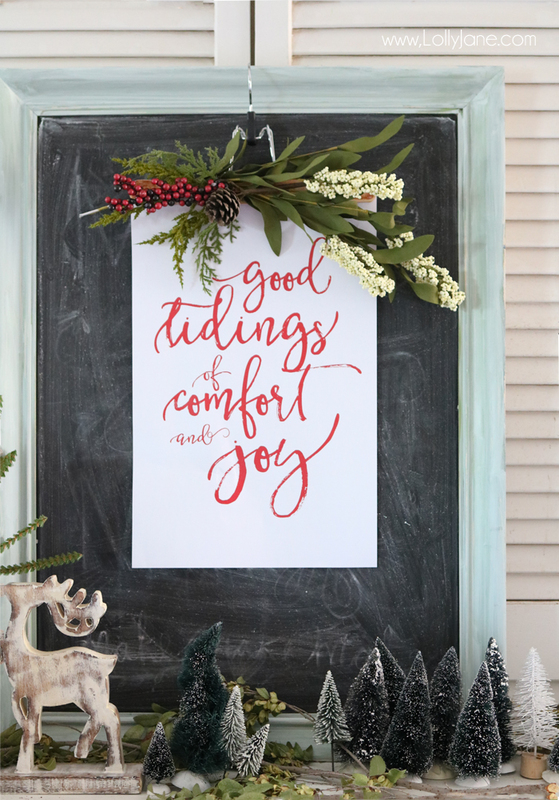 BUT anyway the greenery from my yard + the faux stems with our free “Good Tidings” print would be easier disguised as a wreath with a few ScentSicle Sprigs in-between the leaves. Muah ah ha! I love how easy it is to keep the holidays around even longer! Lastly we have a for sure not-a-wreath but still festive! And faux because that’s how we roll here in the desert. 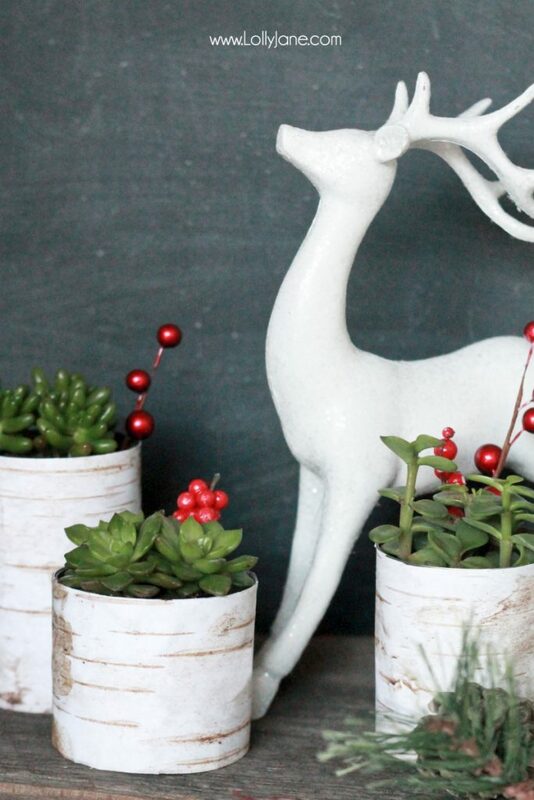 😉 Our easy DIY Holiday Succulents have no smell (boo!) so imagine how great these cute hostess gifts would be to help spread holiday cheer when they actually did smell like Christmas! Here are some easy ways to make your party Scent-Sational! 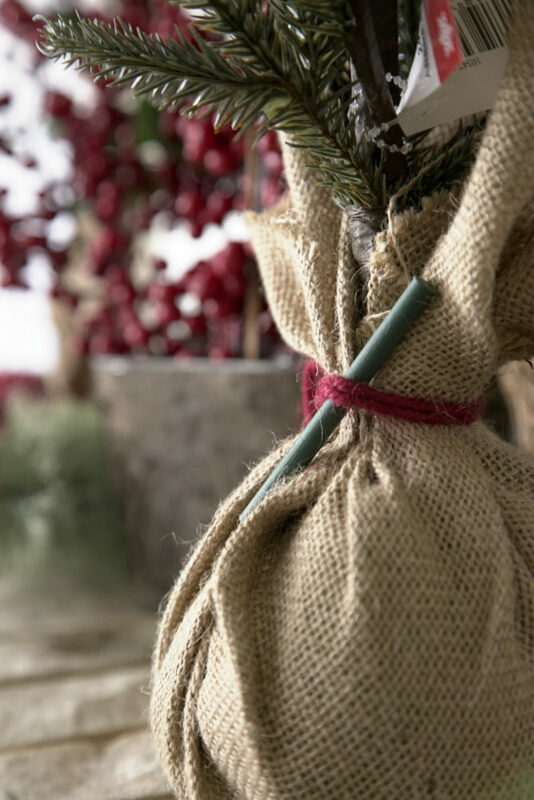 Are you as excited as we are to sneak these “fresh cut” sprigs into your holiday wreaths? Here’s to Christmas cheer all the season long! So cute! I decorated a few wreaths yesterday but didn’t make one from scratch this year. Pinned. I might actually make some of these!! So cute!